Ideal for Corporate and Incentive groups maybe before or after a conference to showcase this great City. Probably one of the best known teams throughout the world, your guide will meet you outside Manchester Central (or any other convenient City Centre location) for a coach transfer to Old Trafford. The tour will last around 4 hours and during the relatively short journey from the City Centre to Old Trafford, your guide will give you a very brief overview of Manchester and its history. 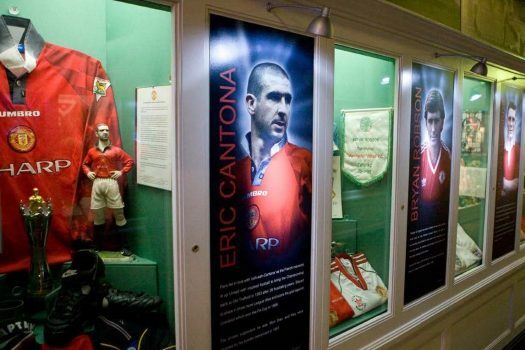 On arrival you will go behind the scenes and see the stadium through the eyes of Manchester United greats themselves. 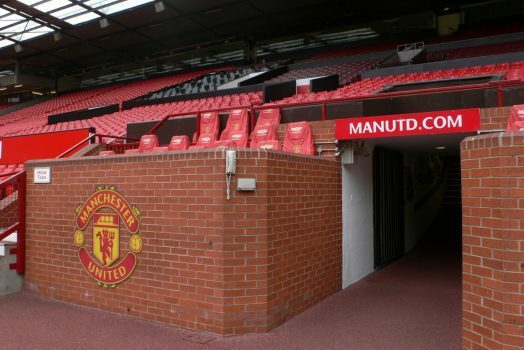 From the dizzy heights of the Sir Alex Ferguson Stand, to the atmosphere soaked players’ dressing room, every moment will seem to carry the roar of 76,000 fans in your ears – none more so than the ultimate honour of emerging from the players’ tunnel and following in the footsteps of so many legendary Reds. 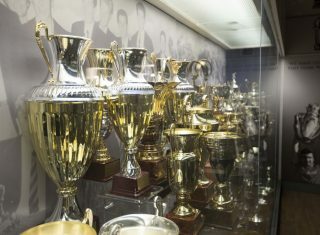 You will visit the Museum and share in 130 years of history of one the world’s greatest teams. Of course the tour wouldn’t be complete without a visit to the Megastore – probably the largest collection of sporting souvenirs for sale you will ever find, and to finish your visit there may be chance for refreshments in the Red Cafe (payable locally). At the end of the visit, the coach will return you directly to Manchester Central. This tour can be tailored to your exact requirements, and can be combined with other services such as hotel accommodation, airport transfers, meals etc. Visit to the Museum and a tour of the Old Trafford stadium. There will also be time to visit the onsite Megastore. Minimum number of persons is 20.